These children are not even ten years old yet and the entire nation is still familiar with their names. Who are they? 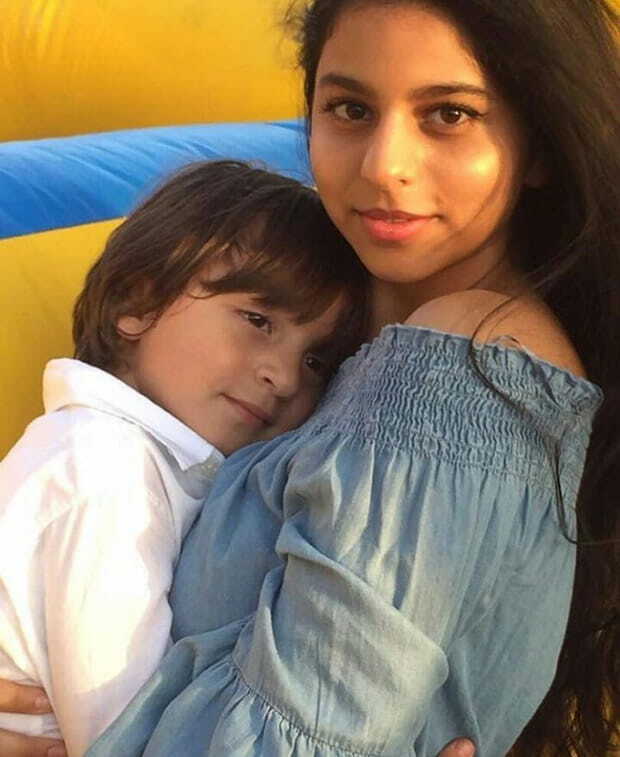 The next generation of Bollywood, of course! 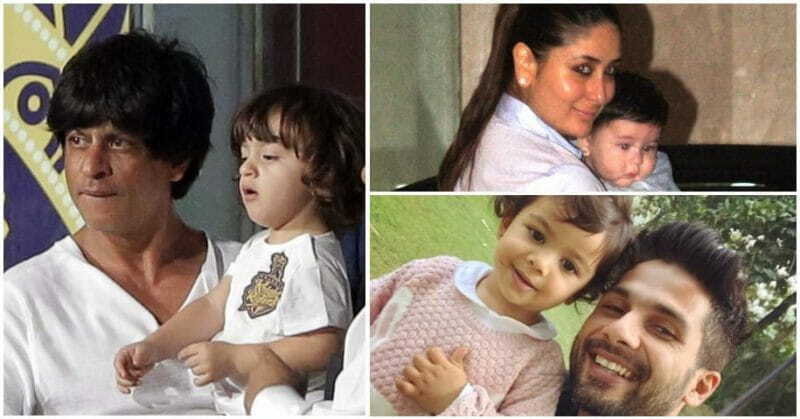 These babies aren’t just ordinary babies; they come from influential families that have a household name in the Bollywood industry and in a few years, will follow their family’s footsteps. Read on to find out who they are! 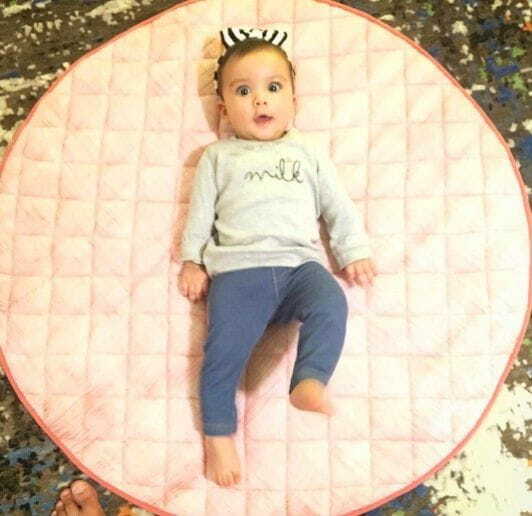 It’s no surprise that this little munchkin made it to this list. 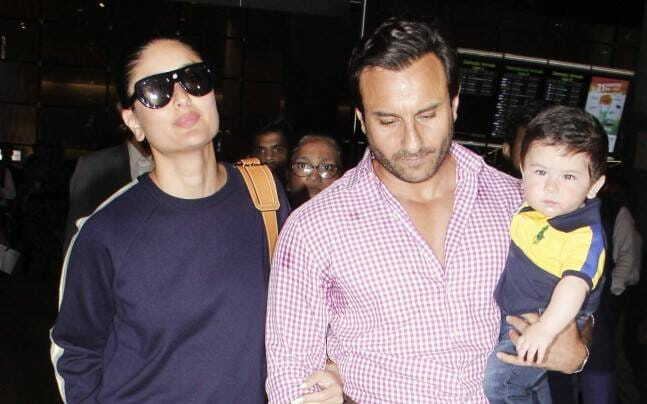 Taimur was born to extremely good-looking parents Saif Ali Khan and Kareena Kapoor and has obviously inherited their looks. 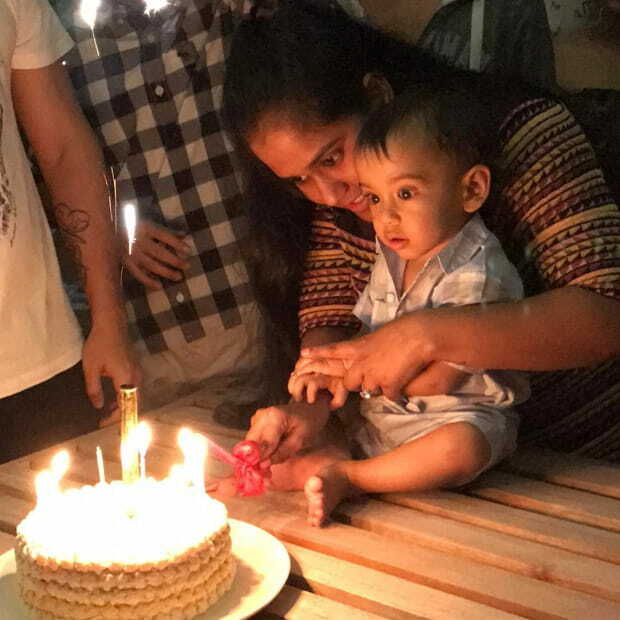 He created a media frenzy after his birth in December 2016 and he stole a lot of hearts with his curly, black hair, his charming smile and his rosy and chubby cheeks. 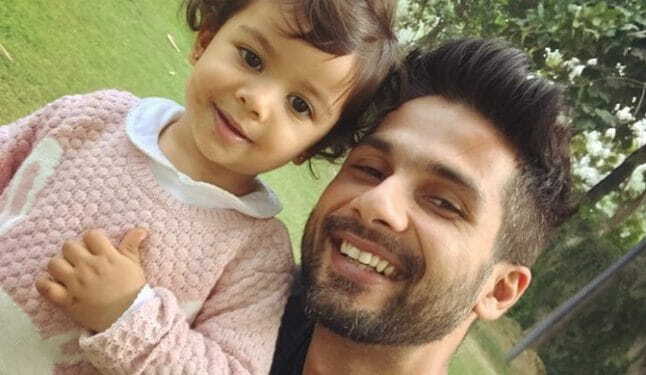 Shahid and Mira Kapoor’s daughter Misha Kapoor is just one year old and we’re watching her grow up right before our eyes. Seeing her selfies with her mumma and daddy is very heartwarming because Shahid flashes the biggest smile when he’s in her company. 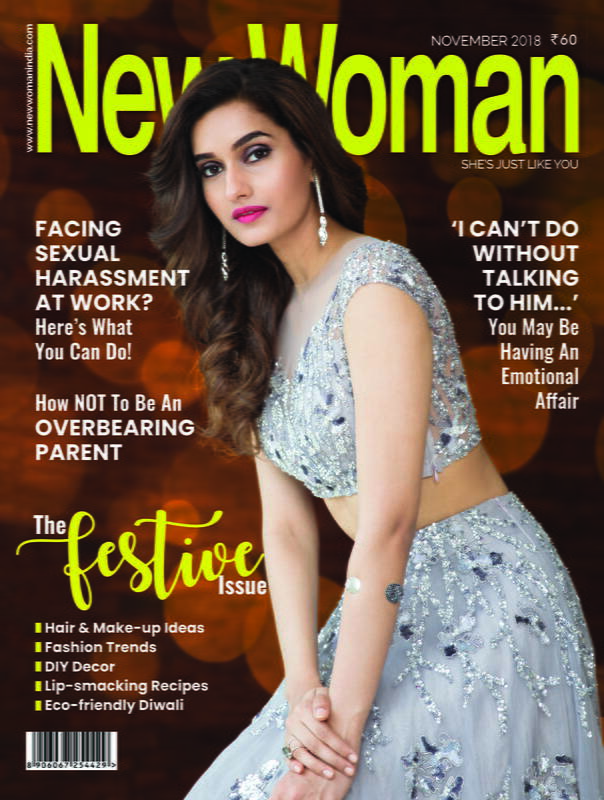 We love to see her cute pink, frilly outfits which are incomplete without bows in her hair! 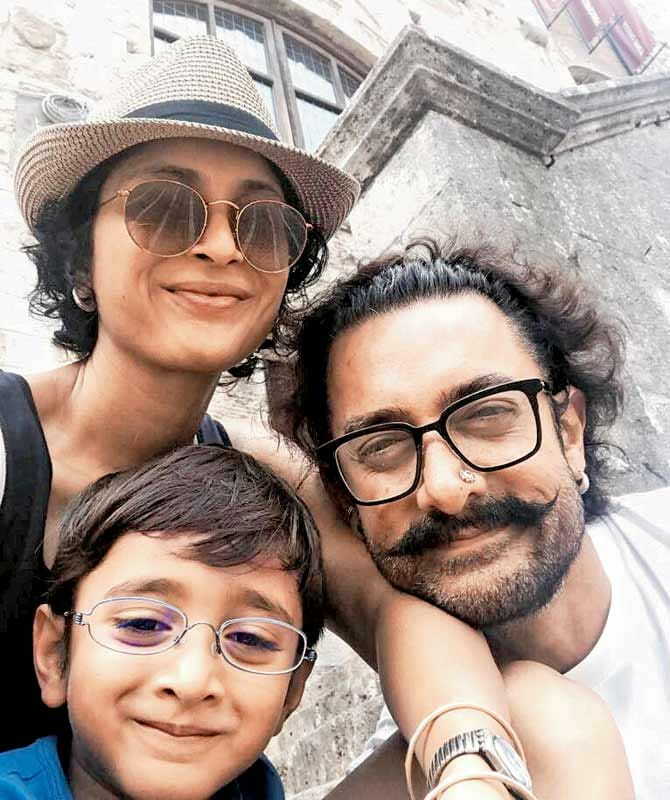 Aamir Khan and wifey Kiran Rao’s 5-year-old son isn’t seen much in the paparazzi’s sight but whenever he is, he is full of mischief. One appearance of him playing football had gained him a lot of fans and pictures of him kicking the ball were scattered across the newspapers. 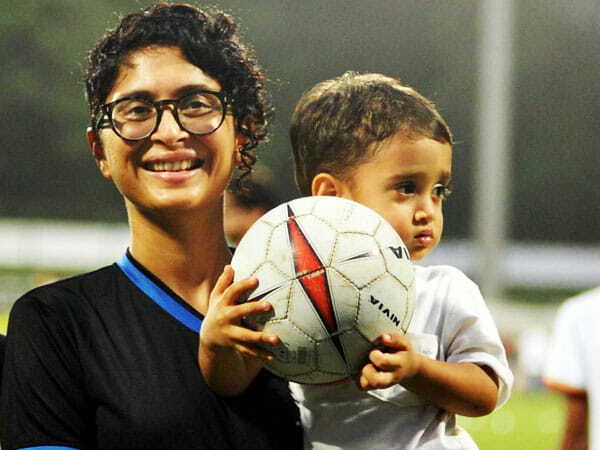 Azad may look grumpy in his pictures but his mom Kiran Rao assures that he’s not mad! 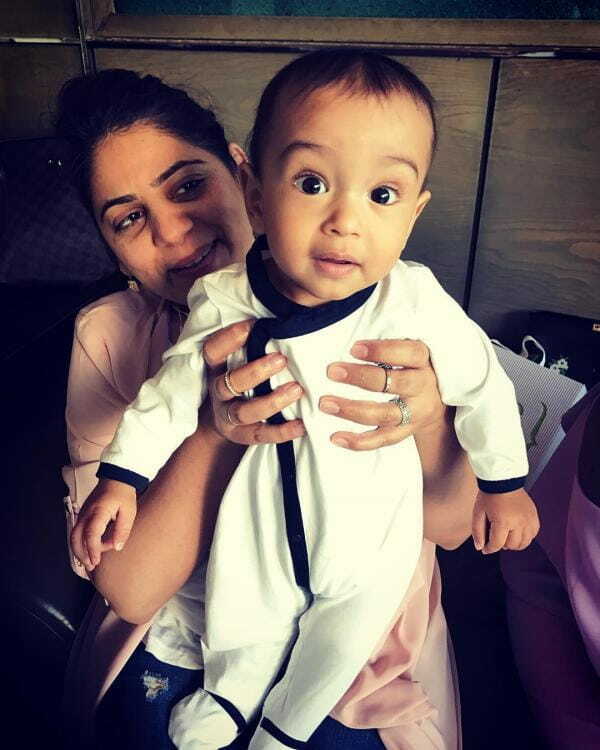 This baby is no ordinary baby; his uncles are Salman Khan, Sohail Khan and Arbaaz Khan! 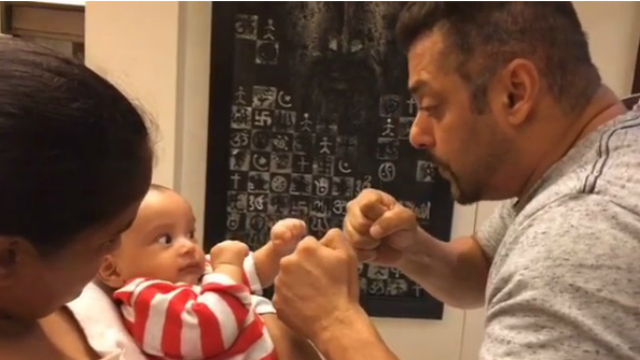 The toddler is the apple of Salman’s eye and mamu Salman makes sure that Ahil is well pampered. 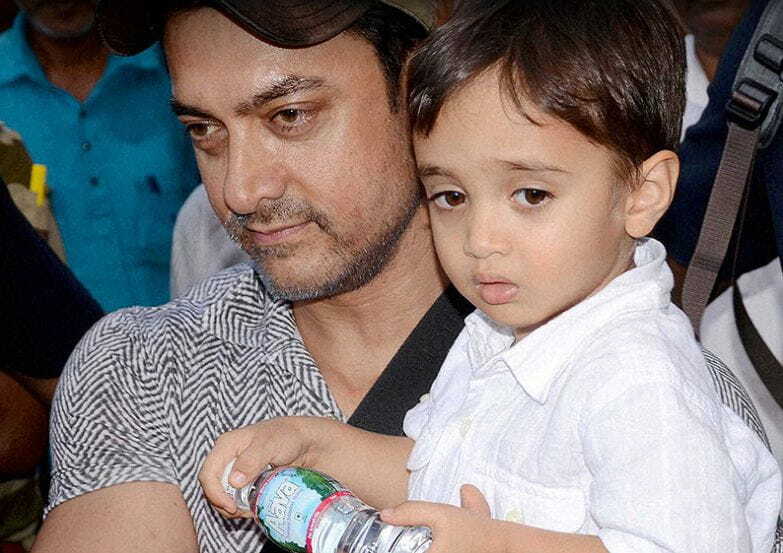 For his first birthday, the entire Khan-daan jetted off to a lavish resort in the Maldives to celebrate. 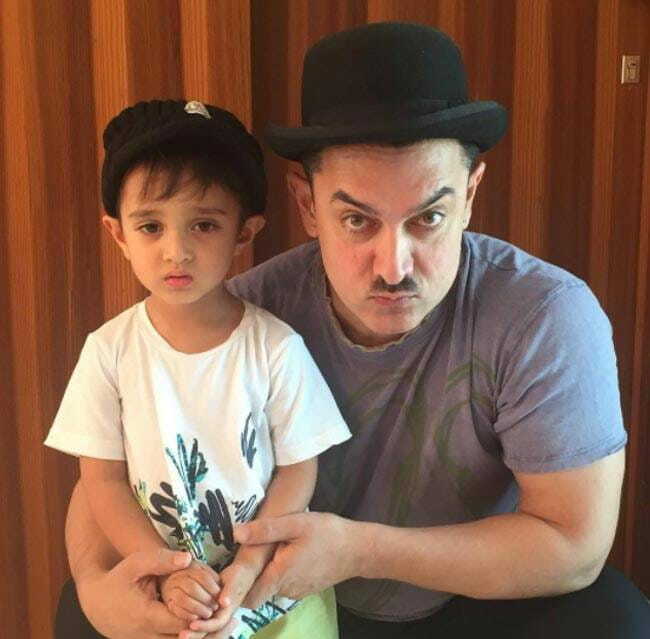 Being from a family full of stars, he’s sure to follow their footsteps when he’s older! 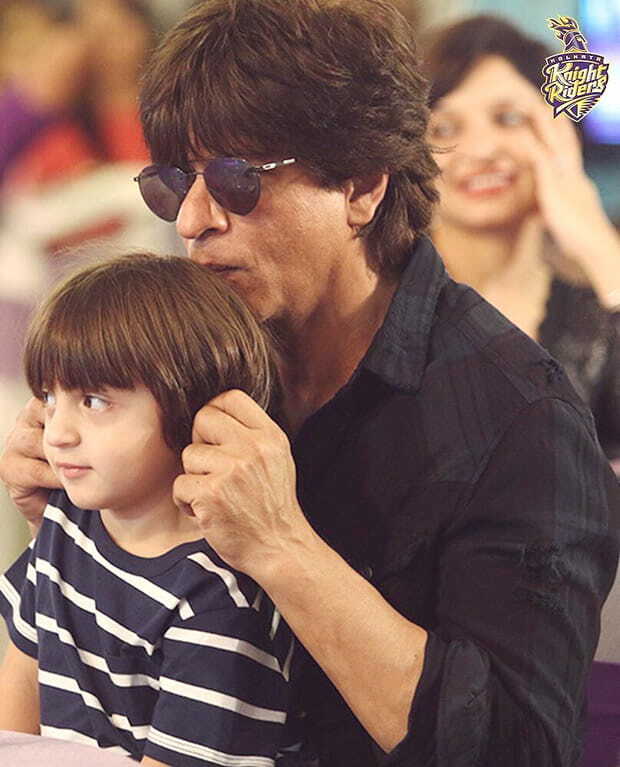 Shah Rukh Khan’s youngest son AbRam’s birth was a surprise to us all but needless to say, he stole most of his daddy’s fans. 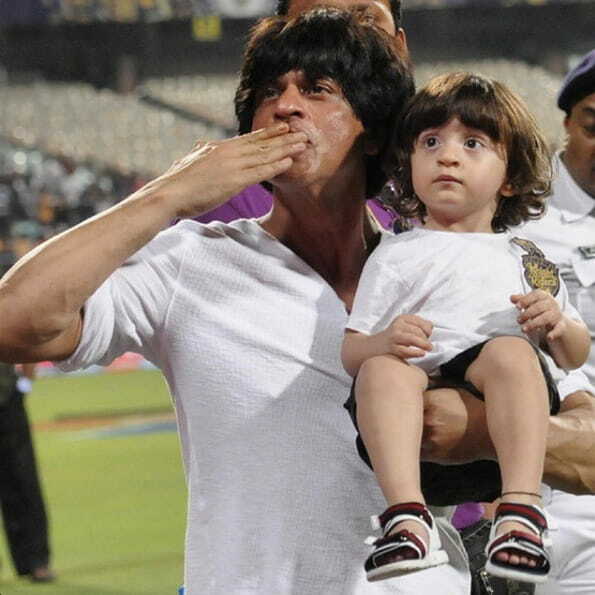 The tiny tot accompanied SRK to most of his IPL matches and the crowd’s attention went to AbRam instead of the actual match because of his cuteness. 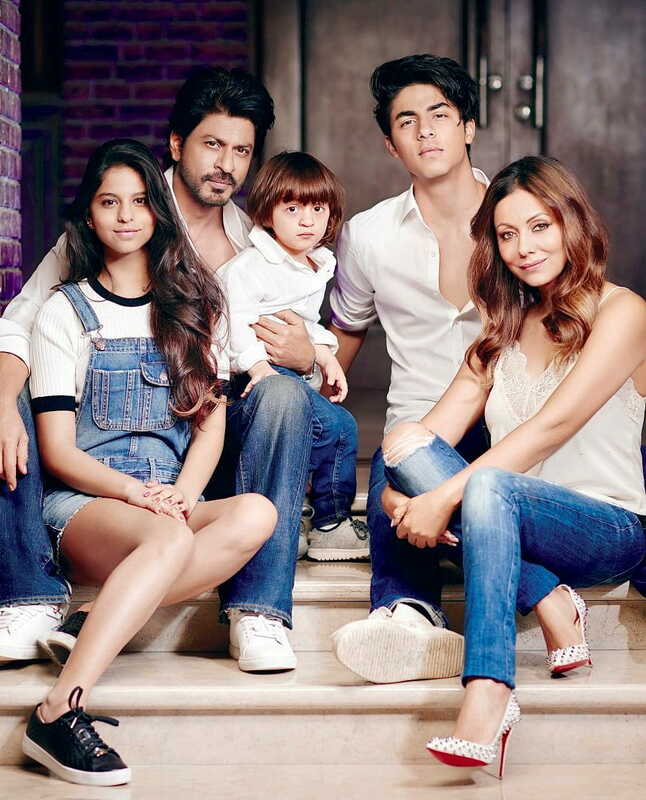 SRK and his wife Gauri have even admitted that he’s the most pampered child in the family! 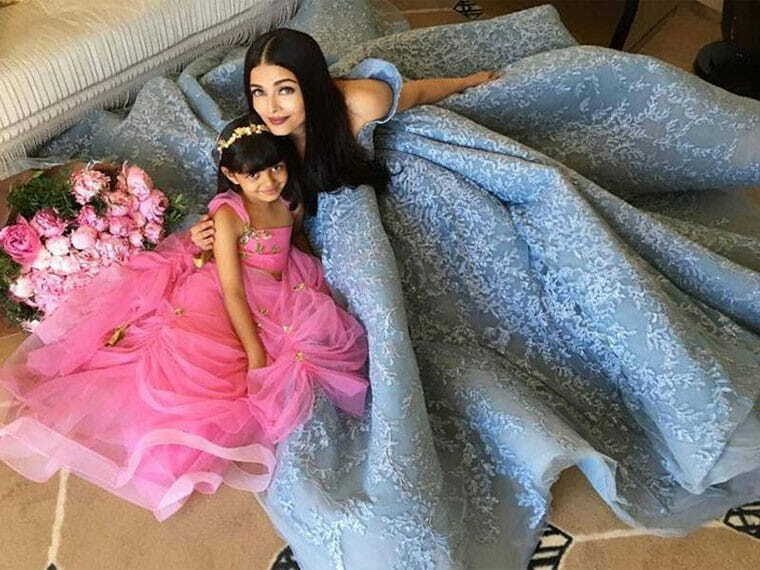 Aishwarya Rai and Abhishek Bachchan’s bundle of joy will be turning 6-years-old soon and she’s already growing up to be one fine little lady. 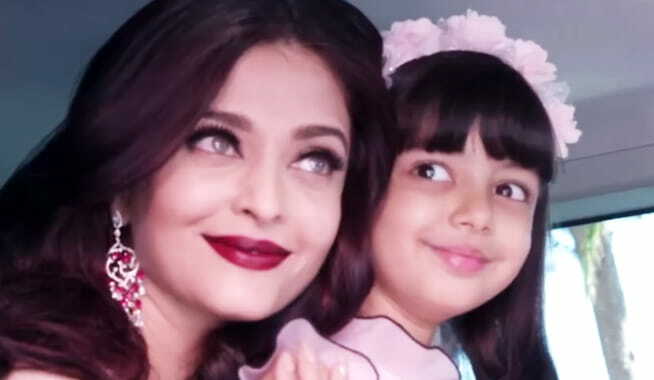 She already looks like a spitting image of her mummy Aishwarya and is already mimicking her mommy’s glam factor. 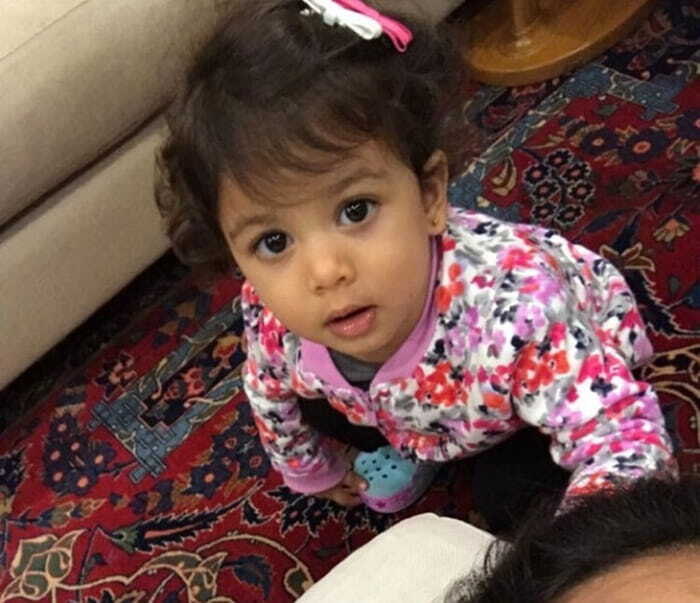 It’s no doubt that she’s going to be a part of Bollywood in a few years! 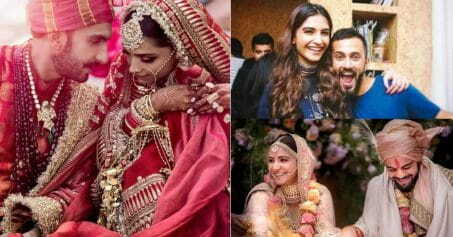 B-Town's Leading Ladies Writing Letters To Each Other Is The Sweetest Thing Ever!